Searching for a great neighborhood in a quiet community? If you're ready for some easy retired living, check out Starville Park tucked away in Branson West, Missouri. 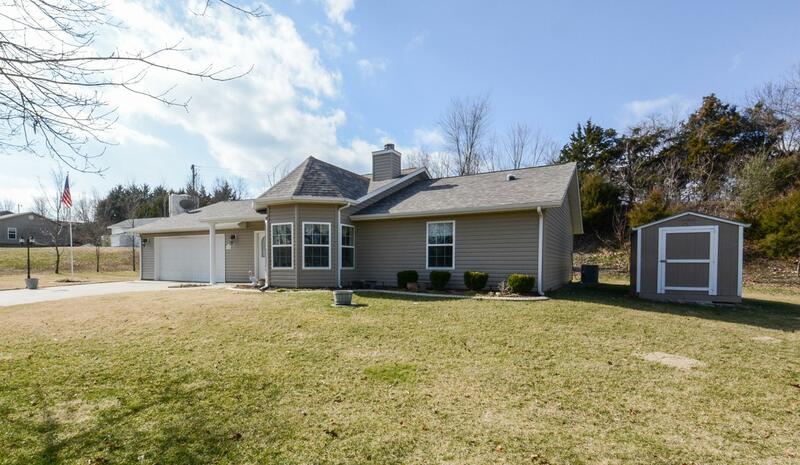 This is a wonderful 55+ age restricted community overlooking the Ozark Mountains close to Table Rock Lake. The subdivision HOA fee covers a host of services including water, sewer, trash, pest control, street maintenance, landscaping, and snow removal. If you like to boat, fish, ski or any other water activities, you're in luck because there is nearby access to Table Rock Lake and all the convenient amenities the Branson West area has to offer. Want a copy of the neighborhood restrictions? My name is Charlie Gerken and I'd like to show you everything for sale in Branson Mill Creek. Please contact me today for a showing of this neighborhood or any others of interest.